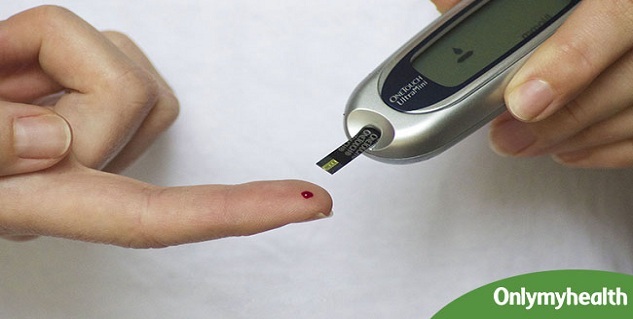 The treatment of diabetes involves monitoring of diet with a close attention to the nutrition of foods. 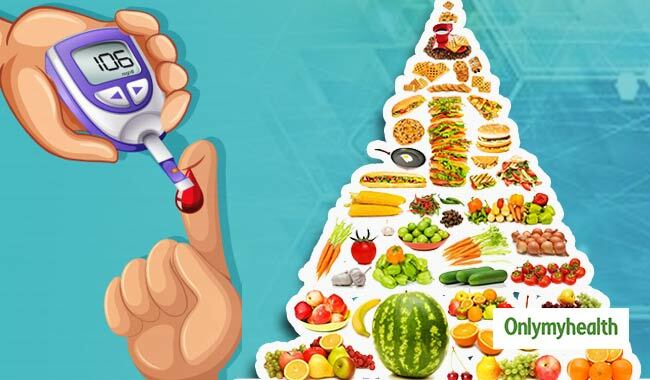 Doctors treating diabetes recommend the kinds of food and their suitable amount so that the patient’s blood glucose level can be within normal range. Diabetes food pyramid is a tool which helps a diabetic plan a healthy diet for his condition. This food pyramid divides the foods into six groups based on their carbohydrate and protein content. Cereals and Starches – This food group is placed at the bottom of the diabetes food pyramid which means that a diabetic should consume mostly from this group. Cereals and grains such as brown rice, whole wheat bread, flaked rice, Dalia, sweet potato, yam, raw plantain and others. Apart from cereals, starches such as peas, potatoes and corn are also included in this diet. Each of these foods has a prescribed serving size and the same is true for all food groups in the diabetic food pyramid guide. The patient is recommended eat 6 to 11 servings from this group. Vegetables – This is the next in line to cereals in the food pyramid. Vegetables are essential for diabetics because they are low in fat but high in nutrients. It is recommended that vegetables be included in each and every meal of diabetics. Carrots, cabbage, cucumber, cauliflower and spinach are some vegetables most suitable for diabetics. 3 to 5 servings a day are recommended. Fruits – With nutrients like vitamins, minerals, carbohydrates and fibre, fruits are very useful for diabetics to manage their condition. Grapes, oranges, apricots, cantaloupe, guava and blueberries are some of the most beneficial fruits for diabetics. Seed of blueberries are used for diabetes treatment in Ayurveda. Restrict the daily intake to 2 to 4 servings. Milk – High up in the pyramid falls milk and milk-based products. Diabetics need to limit the intake of these foods to their requirement of protein and calcium. That would be around 2 to 3 servings a day. Dal and Pulses – Some of the foods in this group of diabetes food pyramid are Dals such as Moong, Tur, Urad and Masoor, and beans, Rajmah, peas, tofu, peanut butter and cottage cheese. Have as little of these as possible although Moong Dal is a healthy alternative. Fats and Sweets – Needless to say, fats and sweets do not belong in a diabetes meal you need to avoid them altogether, or indulge in eating them occasionally. Cake, cookies, potato chips and alcohol are some foods in this group.